CHECK IN AT RECEPTION AND SKIP THE LINE! 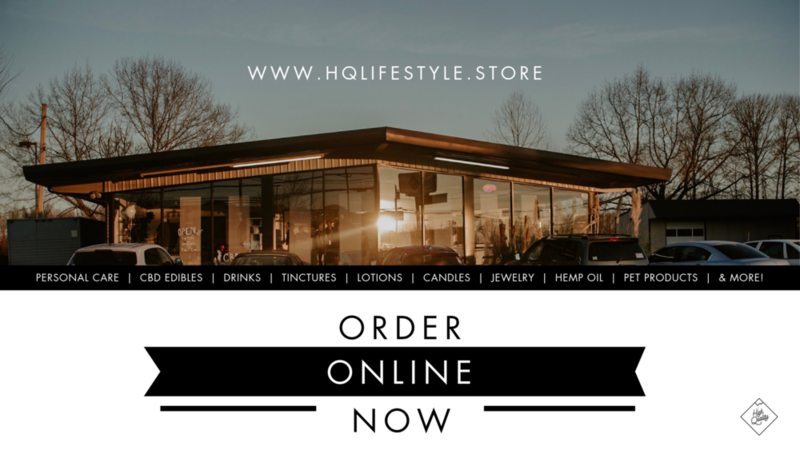 As part of our mission to bring happiness & wellbeing to as many as possible, we're ecstatic to announce you can now access our array of non intoxicating hemp derived products and lifestyle items online. We've still barely scratched the surface with cannabis research, but what we do know is that medical breakthroughs are on the horizon, with the array of cannabinoids found in the cannabis plant. Take a peek at our brand new website of wellbeing, and sign up to become a member and take advantage of exclusive rewards! Having trouble knowing what product is right for you? Engage with our experienced wellbeing specialist Aimee through the contact page.